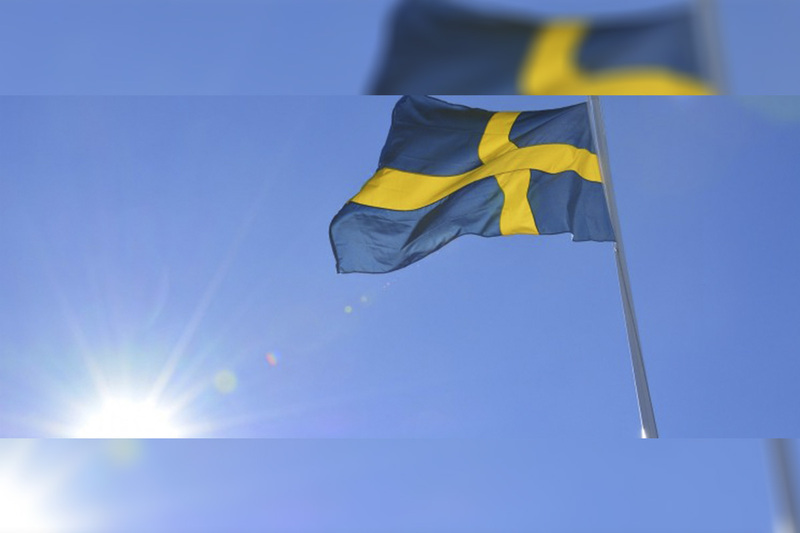 Swedish gambling regulator, Spelinspektionen has issued five new online gaming and betting licences. With the new entrants, the total number of operators has gone up to 65 in the newly-regulated market. Dreambox Games has obtained a licence to offer online gambling services via its Chanz.com in Sweden, while Ellmount Gaming got a licence to operate its Casinoroom.com website. 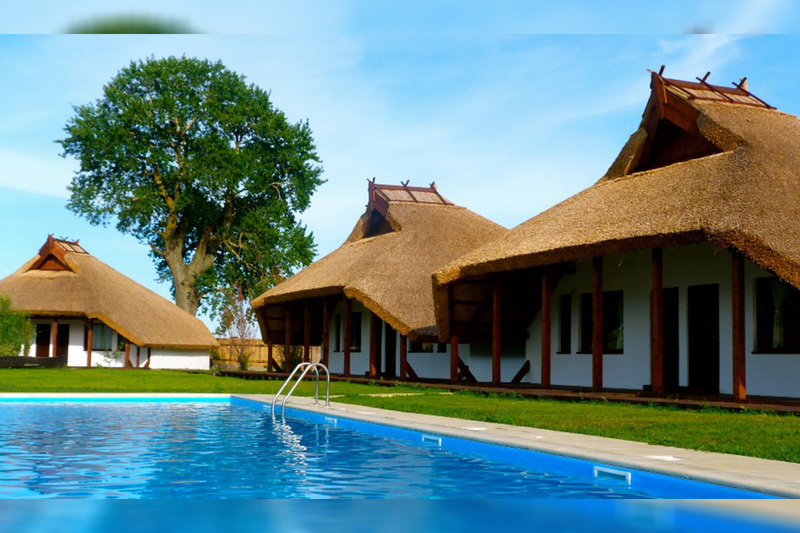 Elsewhere, Legolas Invest and Pixel Digital have received licences for online gambling and betting in the country. Legolas will launch its Legolas.bet and mobile.legolas.bet domains, while Pixel will roll out its Pixel.bet site. More Tech Group, which will offer services via its Superlottoclub.com website, has also secured a license. 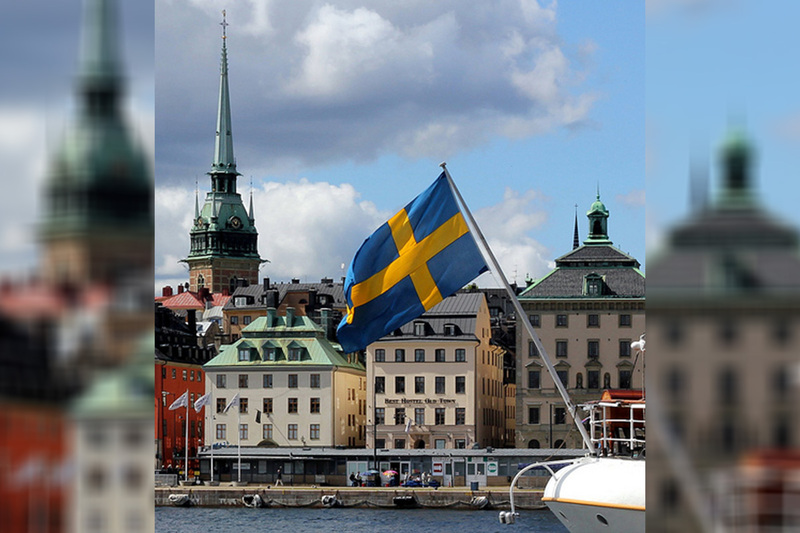 The companies join the likes of GVC Holdings, Stars Group, LeoVegas, Unibet, Bet365 and Betsson Group, Bethard among the brands to have secured licences to operate in Sweden.